Have You Checked Out Tea Collection Yet? FTC: **This post contains affiliate links and I will be compensated if you make a purchase after clicking on my links. Have you checked out Tea Collection yet! I love them. I love that they have clothes for newborns to older children. The styles are simply sensational! Their new look was inspired from Argentina's La Pampa region! How neat is that. I always love when we can connect more with different cultures and see what styles and colors that they love. Below I have added a picture of the La Pampa Region! I love the horses and the floral designs! It really is amazing. Right now many of their clothes are on sale, they even have a sale category! You all know how much I love sales! There is something for every child in your life. These clothes will keep them styling and profiling at school and all of their friends will ask them where they got their cute outfits. Tea Collection offers free shipping on orders over $150. I know I will be passing this site on to my friends and family and share some of our favorites for a Christmas wishlist! 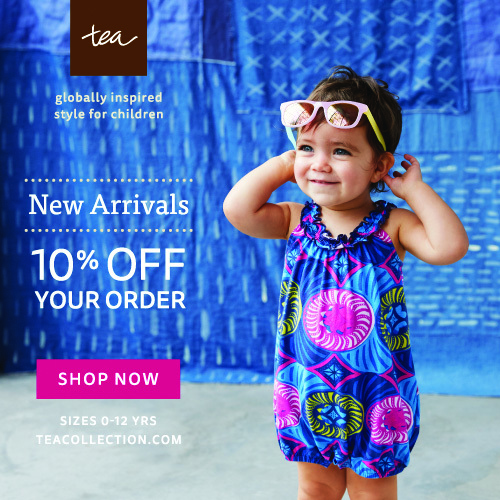 They also have layered looks and the softest and reversible outfits for your tiny tots!